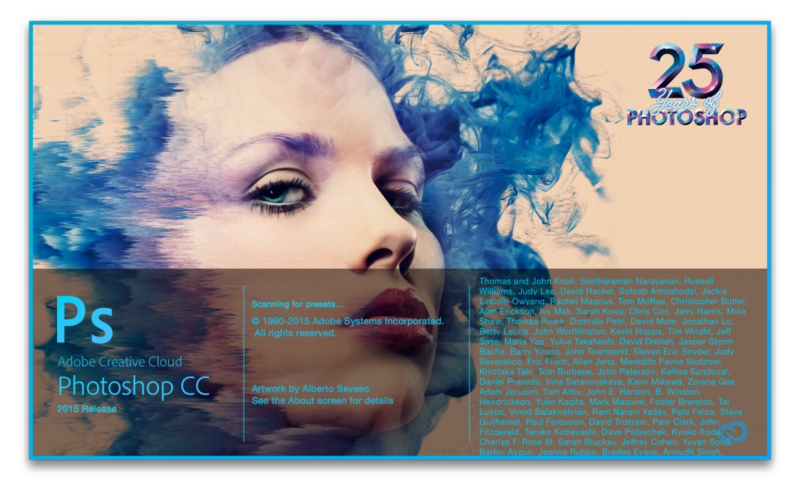 Make all your photos the best they can be with this best of class photo editor for PC. 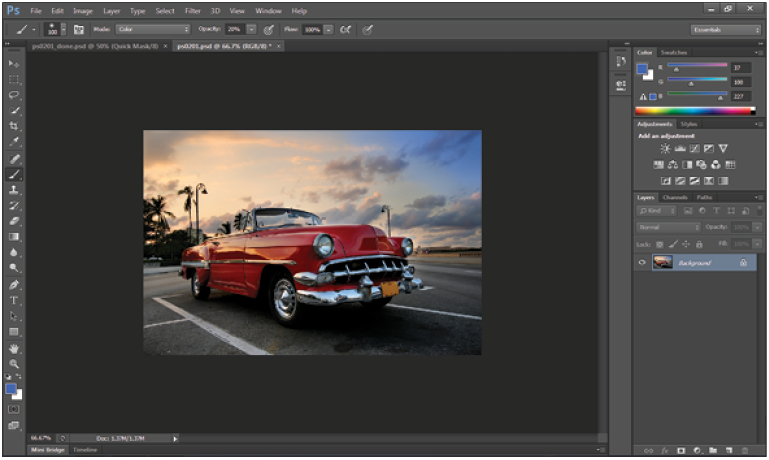 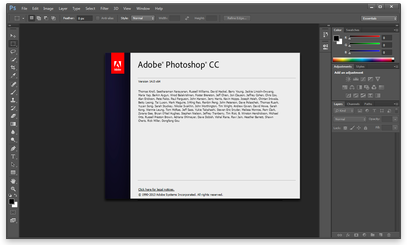 Adobe Photoshop supports quick access to data files, the creation of images for web design, and hundreds of filters, layers, effects, etc. 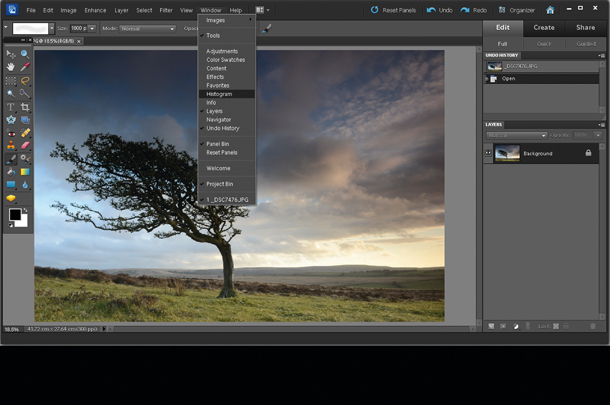 Ultimately, it is the ideal tool to give a professional touch to your designs, images, and photos. 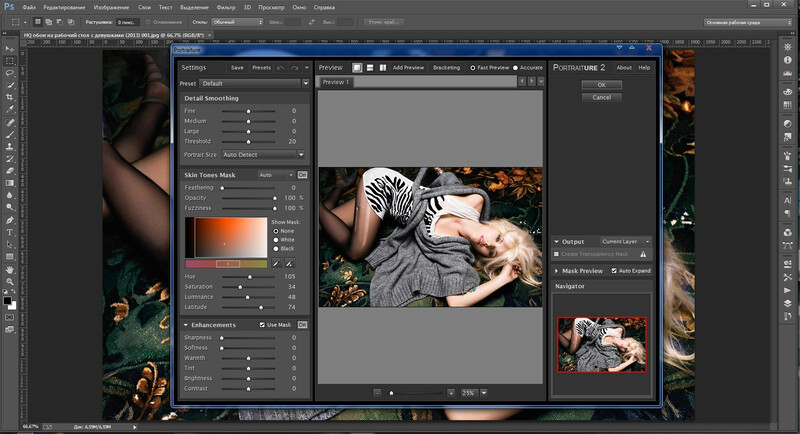 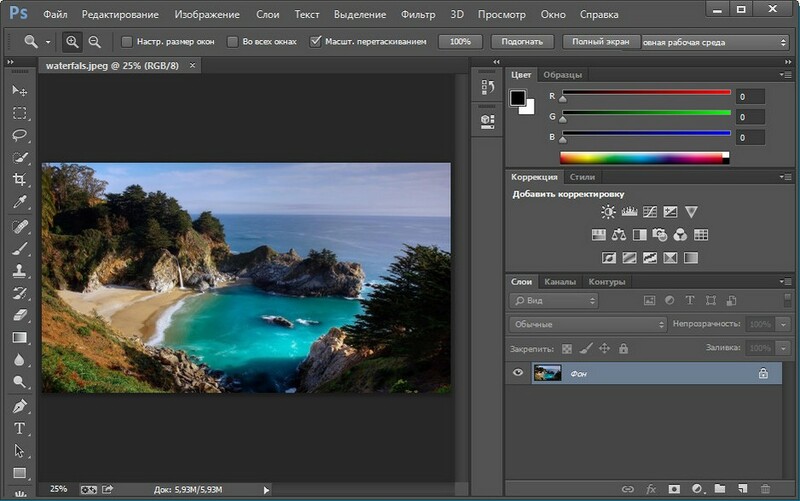 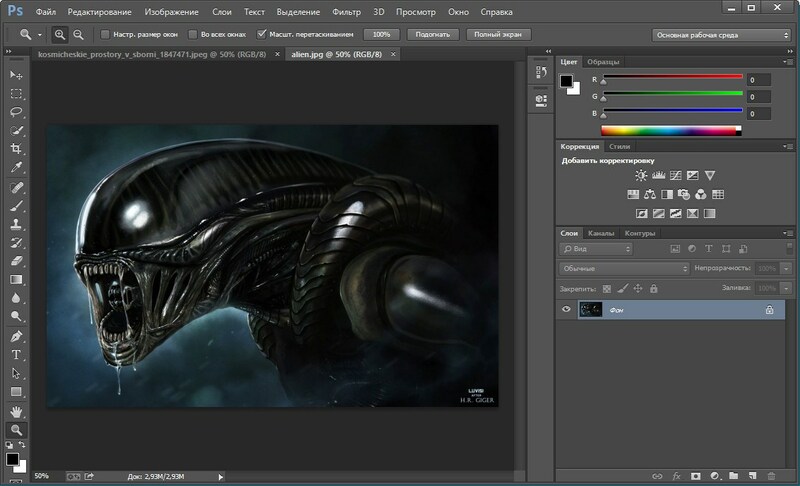 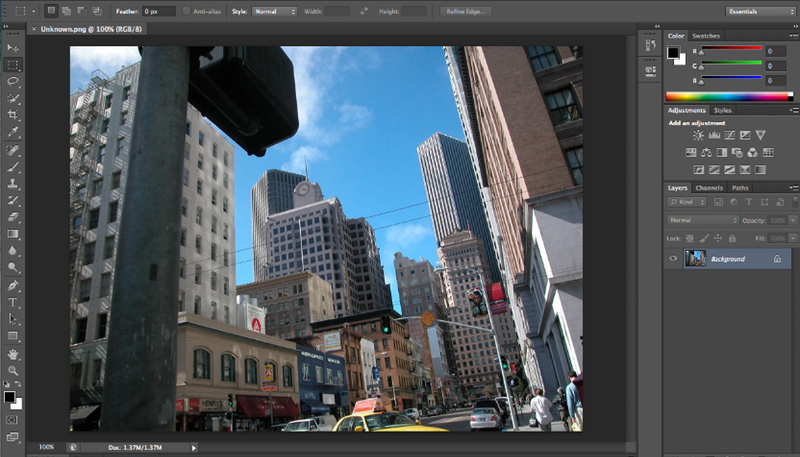 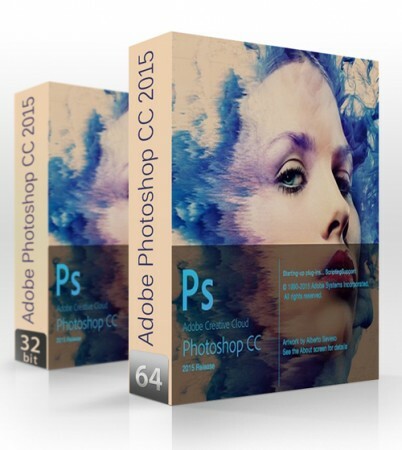 All in all, Photoshop maximizes efficiency and is a great helper for photographers insofar as digital picture processing and adjusting is concerned.